Are you an adventure and wildlife fanatic? 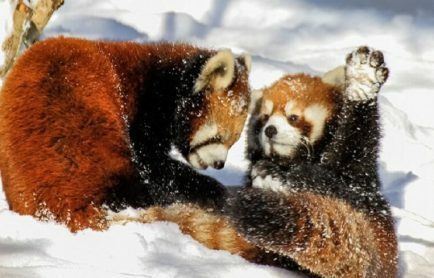 Wish to experience the fascinating thrill and beautiful animals? 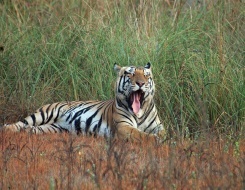 If you nodded your head in a YES, then a memorable safari experience in India is the perfect choice for you. There are oodles of enchanting destinations that offer several pleasurable opportunities, which cannot be just expressed in words. 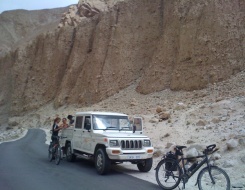 Be it a camel safari, jeep safari, motor biking or boat ride, India offers them all. In case you desire to know more about them, then keep reading. 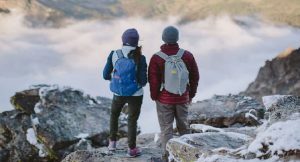 Tourists from different nooks and corners of the globe travel to various places of India to marvel at the rich collection of fauna and flora. Just imagine what would have happened if the flora and fauna were not as colorful and rich as they are now; there would have been no talk of Indian wildlife then and only very few would endure the travail of traveling to India to enjoy them. Camel safari is a popular activity among the adventure buffs. It is certainly a very unique experience journeying in the barren deserts. During the camel safari ride, visitors may find themselves enveloped by the astounding deserts of India. 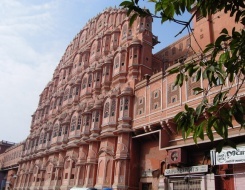 Bikaner, Jodhpur and Jaisalmer in the state of Rajasthan are the prominent hotspots for enjoying a camel safari tours in India. Marveling at the vivid culture, history and tourist attractions of the state sitting on the back of a camel is an unforgettable experience. 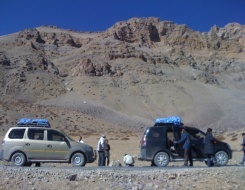 Apart from Rajasthan, a camel safari ride can also be undertaken in Ladakh. 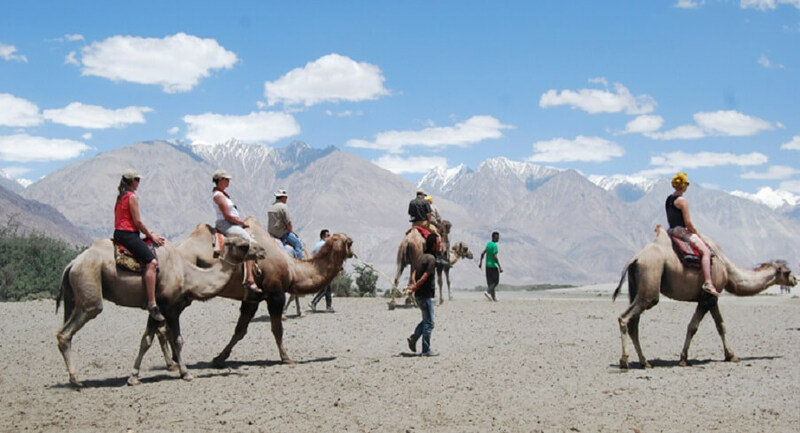 The safari ride is mainly carried out in Nubra region from Hundar (the land of sand dunes) up to the Diskit, the capital of Nubra. 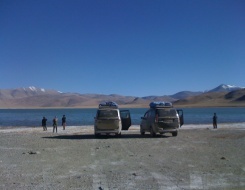 The months of July, August and September are the best to cherish a camel safari ride in Ladakh. A very interesting thing to know here is that the safari is carried on Bactrian camels that have two humps. These are pure herbivorous animals, but, when food is scarce or in limited quantity, they will eat bones and animal flesh. A camel safari ride offers an enchanting view of the valleys, beautiful landscapes and Buddhist Gompas. The alluring region of the enchanting Himalayas is also renowned for exploring the challenging and beautiful areas through jeep safari. 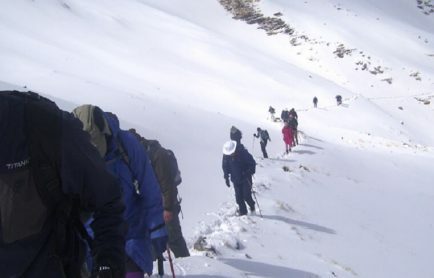 It is one of the perfect modes to discover the awe-inspiring region of the Himalayas like Spiti, Ladakh, Kumaon and so on. 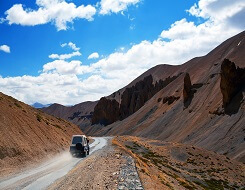 July to September is the best time to make plans for a jeep safari in Ladakh while September to May is the perfect months for Kumaon and Garhwal. A jeep safari ride is one of the magnificent ways to explore the verdant landscapes of the place, fascinating valleys, pristine lakes, snow-fed peaks and breathe in the pollution-free air. 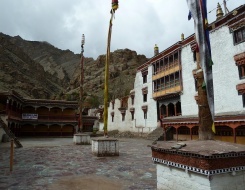 The cold desert terrains of Lahaul and Spiti may astonish you with their secluded and charming surroundings. 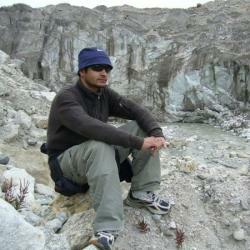 The Manali to Leh route is one of the popular jeep safari routes among the jeep safari fanatics in Ladakh region. The route is opened for visitors only for two to three months, between July and September. 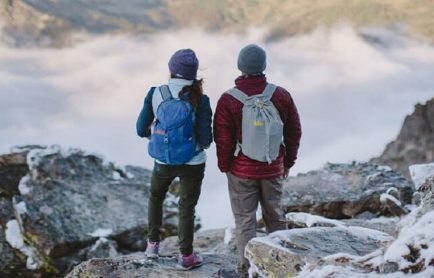 As the tourists drive through the bewitching environment, they will be fascinated by the splendid environment and mountain passes that lie at altitude of 15-18,000 ft. 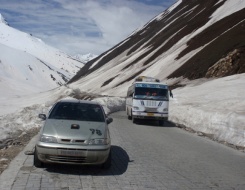 The safari will take you through many wonderful regions like the Rohtang Pass, Thiksey Gompa, Hemis, Tsomoriri, Pangong Lake, Nubra Valley and lots of other stunning places. A motorbike safari tour gives adventure lovers the chance to marvel at the awe-inspiring landscape and feel ultimate thrill. 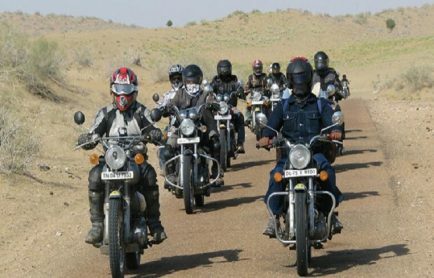 Motor Biking in Himachal offers a golden chance to the people to crystallize their dream of riding the motorbike amidst the rugged terrains and quench their thirst of exploring the vivid beauty of the state. 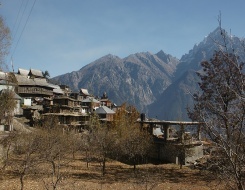 You will also get to experience the spirituality and tranquility of various monasteries, which are placed in the calm of the Himalayas. 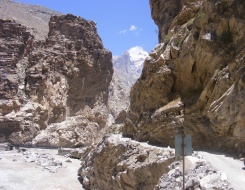 The Manali to Leh road trip is a popular route among the motor biking enthusiasts. 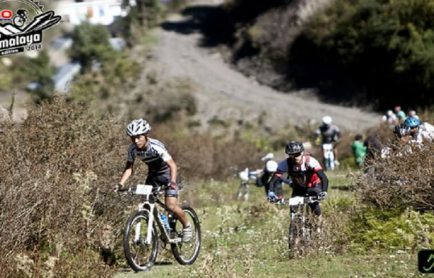 The memorable 474 km ride takes the riders to the majestic valleys, quaint mountains and picturesque mountain passes. June to September is an excellent time to ride bikes on this route. 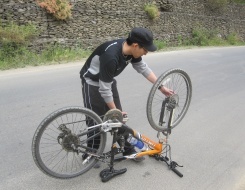 During their ride, tourists can visit several places like Manali, Rohtang Pass, Keylong, Jispa, Darcha, Zingzing Bar, Baralacha La, Sarchu and Gata Loops. 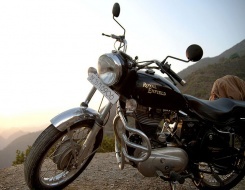 Riding on the back of the gentle giant is a memorable experience in itself. The ride certainly promises to take visitors to the era of the Kings. 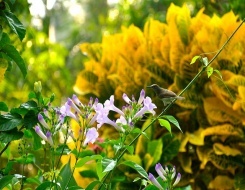 It is considered as one of the best means for the ardent bird watchers and photographers. While the back of the elephant provides the desired height to witness the exotic flora and fauna, it is their silence when they are walking that does not disturbs the other animals in the forests. Sometimes, travelers enjoying the safari develop such a close bonding with the elephant that they feed him with their own hands. Elephant safari can be enjoyed in various national parks and wildlife sanctuaries such as the Corbett National Park in Uttarakhand, Kaziranga National Park in Assam and many more. A boat safari ride is one of the best ways to view the lush environment and wildlife species. A boat ride is a paradise, especially for the bird photography lovers as they get to see various species of birds, including the ones that build their nests near to the water banks. 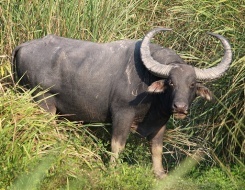 Periyar and Chambal River are the popular boat safari destinations for the wildlife lovers. 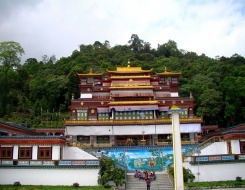 Yak Safari is a pleasurable and unique experience carried out in various regions of Sikkim. The ride to the translucent Tsomgo Lake and various other prominent trails of Dzongri provide fun-filled memories to cherish forever. 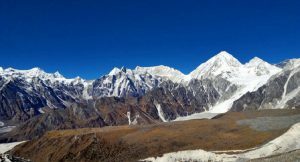 Exploring the cascading waters, snow-capped peaks, glacial valleys while sitting atop a Yak is an experience not to be missed. 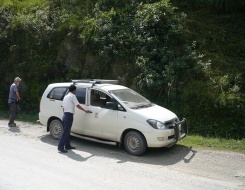 Yak rides can also be undertaken in the Kullu, Kufri and Solang valley of Himachal Pradesh. 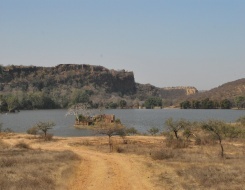 The ultimate safari experiences concealed in various regions of India is really hard to describe in words. 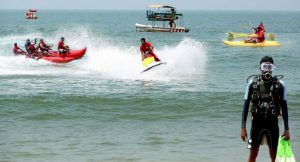 Throughout the ride, tourists can witness the stunning beauty, local traditions, savor lip-smacking dishes and enjoy fascinating tour that would only happen once in a lifetime. 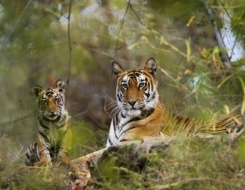 All that can be said is that a tour to the endearing regions of India is incomplete without safaris.